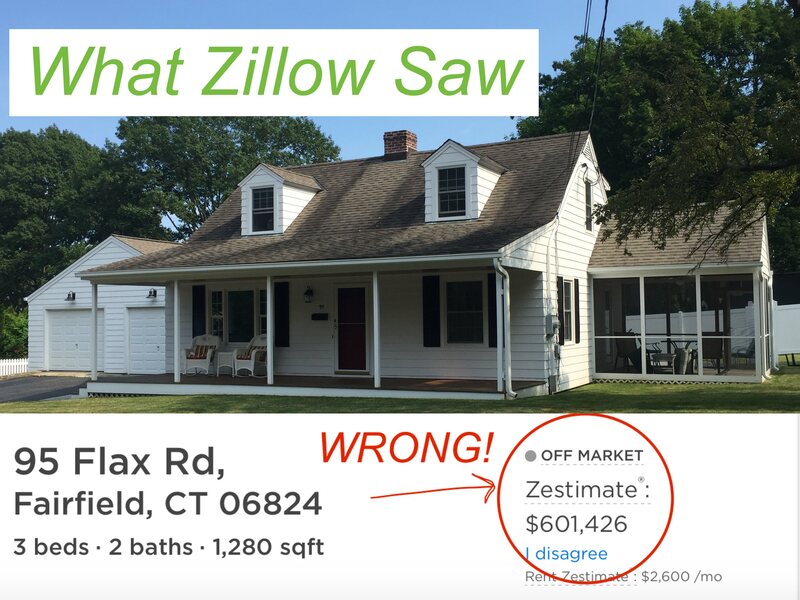 In this case study for 90 Flax Road in Fairfield, CT, you will learn how Zillow is often wrong in determining the “zestimate” or price of the house, especially in Fairfield County, CT. Realtor, Judy Mitchell explains why this is and how not to fall into the Zillow trap. 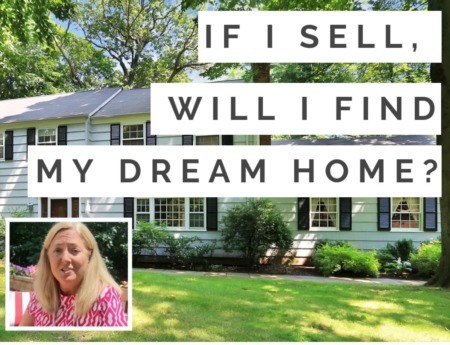 Using a house she sold in Fairfield, CT, Judy shows you how she was able to achieve a sale price of almost $20,000 over what Zillow said this house was worth. There is now more money in the pocket of the sellers because of an accurate market value analysis done on this house and by presenting this house properly to the buyers who were willing to pay top dollar for it. Here is what the buyers saw when we listed and sold the house for $620,000. The Zillow Zestimate was $19,000 less than the price at which we sold the house! Sice Zillow has 72% market share of buyers looking for new homes, we had our work cut out for us. We needed to prove to the buyers that house was worth more. How did we do it? We always use professional photography. We always provide accurate floor plans. We present the house to the buyers in way that builds value for our sellers. We use 4 color brochures and make open houses an experience that buyers will not forget. They may see 4 or 5 houses on a Sunday, but they won’t forget seeing an open house by the Judy Mitchell Group. We negotiate skillfully on behalf of our clients.